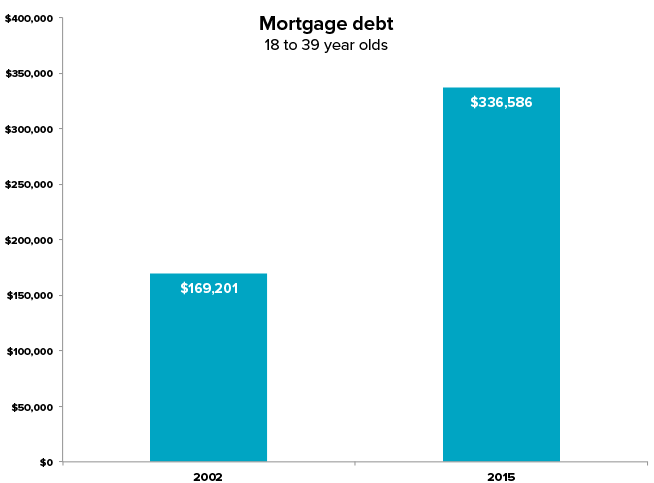 The HILDA report also points out young people who do eventually buy a home later in life could accrue a crippling mortgage debt for retirement. One in 4 households (or 820,000) are in mortgage stress. This means they do not have enough income to cover their repayments and living expenses. Let’s not go into the horror show that will ensue if interest rates rise significantly. Time for a change in attitude? These statistics (which get worse every year by the way) bring into question the long-term viability of homeownership for young Australians. 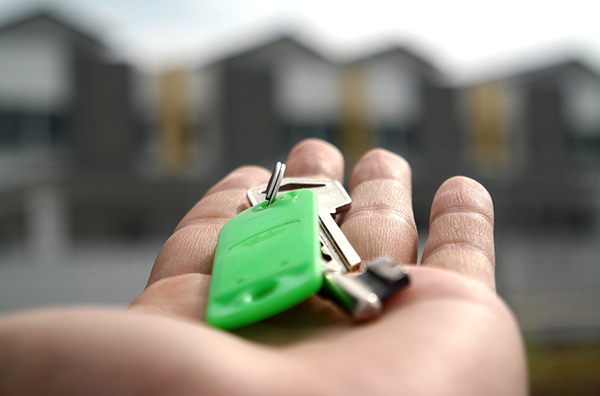 In lieu of significant changes to rental legislation giving renters greater rights Australians will quite rightly want to own the home they live in and crave the perceived security of this. Firstly renting isn’t something you need to admit to with an embarrassed smile or counter with the defensive ‘I decided to spend my money travelling’. We’ve written about this before and the pros and cons of renting vs buying and why there’s nothing wrong with renting. However, there are some very important things you need to do if you’re renting to ensure your money is working for you. Owning a home is like forced saving. Your mortgage payments go into the eventual long-term value of your home – it makes you cut out unnecessary spending. For renters the importance of disciplined saving and investing cannot be overemphasised. Try and get into the mindset that you’re paying off a mortgage. That way if you do eventually buy you’ll (hopefully) be able to offset a larger mortgage with a larger deposit. Building wealth. If not property, what? a) Continue to save your money into a saving account but with bank deposit rates below 2% it’s going to be a veerrry long slog. b) Start your own business (worth considering if you’re pursuing a passion) but it’s capital intensive, emotionally draining and the odds of success are not high. Or d) you can rent and invest. One of the hidden benefits of renting is it frees up savings that would have gone towards a mortgage to earn a return elsewhere. Any savings you manage to tuck away and invest may be able to earn a higher return than would be possible in property so this can help you get close to owning eventually. Compound returns: is the creation of more return from reinvested earnings. Dollar cost averaging: is investing gradually over a period of time to smooth your returns. It means that if you rent and invest extra savings you can gradually build a decent sum for a home deposit, travel or general wealth creation and pay relatively low rents at the same time. 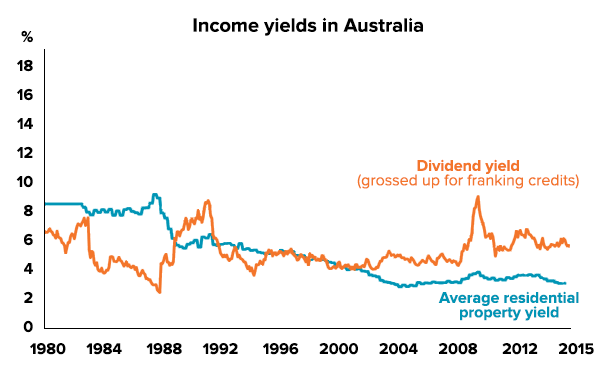 The difference between property and share market returns is at its widest since at least the 1970s (i.e. shares are cheap, property is expensive). Of course this is only one of many factors to consider but it would suggest that shares as an investment are better ‘value’ than property at the moment and by the widest margin for 40 years. Obviously there’s also a difference (tax and otherwise) between buying a home to live in and investing in property to make money. However if your goal is to buy a home, investing while you rent is one way to help build your deposit.